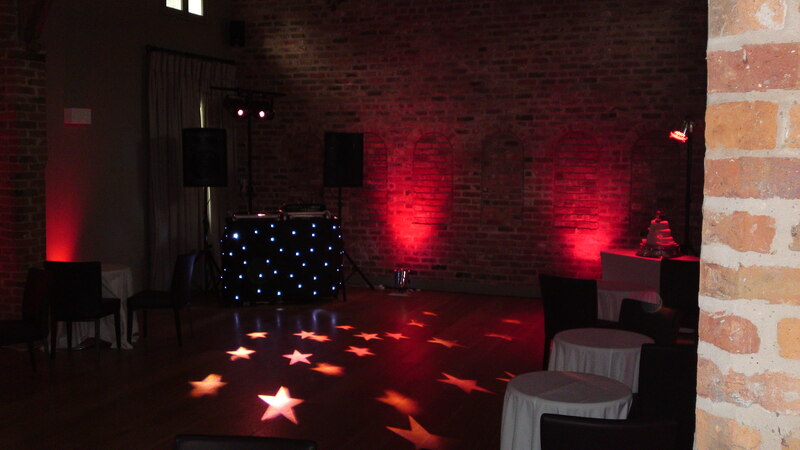 Up lighting can completely transform a room and create a brilliant atmosphere. From a dull dark room or a plain bland looking room to a vibrant, elegant and stylish looking one. 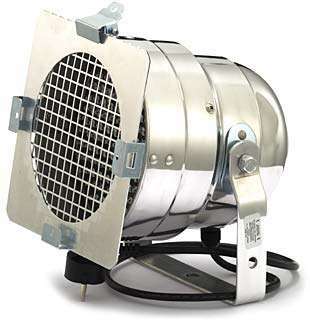 Using the latest in LED Technology these units are completely safe and do not omit any heat. Below are some samples of uplighting at different venues.